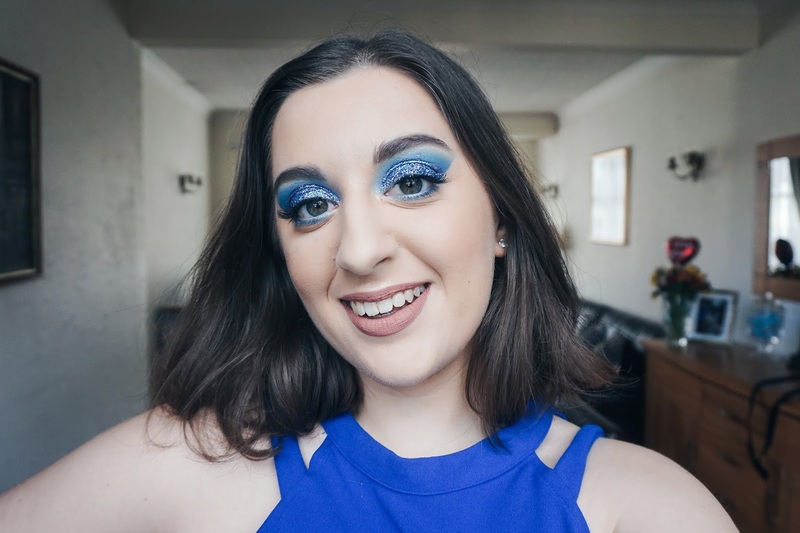 For those girls who want to look like they're in the festive Halloween mood but still want to keep it basic and casual - too cool for school huh? I got you covered, don't you worry! From Left: 1. Halloween Basic Witch Tee, 2. Halloween Hallo Queen Tee, 3. Bow Down Witches Halloween T-Shirt. Minimal effort but people will know that you've tried! I have, for the most part, provided you with whole outfits especially dresses just to make it easier for you on the night! From Left: 1. Petite Beth Halloween Wrap Spider Print Bodysuit, 2. Halloween Glow In Dark Spider Bodycon Dress, 3. Halloween Sinner Balloon Sleeve Oversized Sweatshirt Dress, 4. Halloween Costume Bodycon Dress, 5. Halloween Skeleton Bodycon Dress, 6. Halloween Cat Face Bodycon Dress. NOT TODAY SATAN, I'M STAYING IN! We've all had those Halloweens where you want to make the effort and you're actually really looking forward to it but then it gets to the day and you're just not feeling it! These options are for you so that you make a little bit of effort in honour of the occasion! From Left: 1. Halloween Glitter Skeleton Tee, 2. Halloween I'm A Mouse Tee, 3. Spider Web Halloween Onesie, 4. Halloween Skeleton Hand Tee. 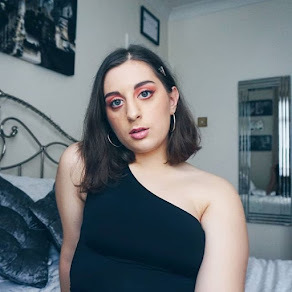 MASK IT UP OR ACCESSORISE! 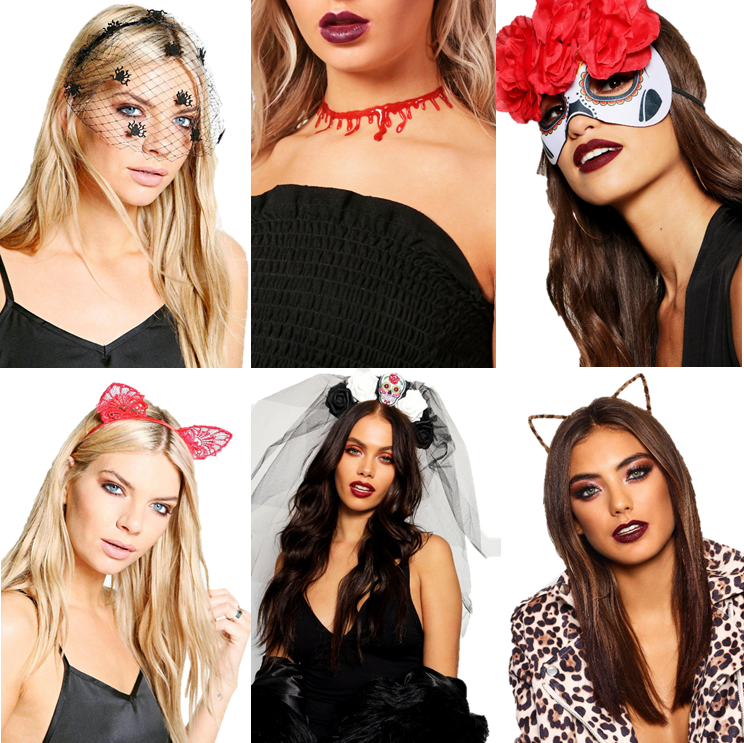 If you can't fathom the idea of putting on a full costume for Halloween then just dress up in all black so that you blend into the night and put on one of these gorgeous headbands, chokers, veils or masks! From Left: 1. Halloween Spider Veil Headband, 2. Halloween Blood Drip Choker, 3. Floral Candy Skull Mask, 4. Halloween Lace Ears Headband, 5. Floral Candy Skull Black Veil, 6. Halloween Faux Fur Leopard Cat Ears. Why bother wasting your money on separate costumes when you can join forces, split the cost, have the same costume and keep each other warm on a potentially foggy, cold evening at a Halloween gathering! From Left: 1. Halloween Pumpkin Twin Jumper, 2. 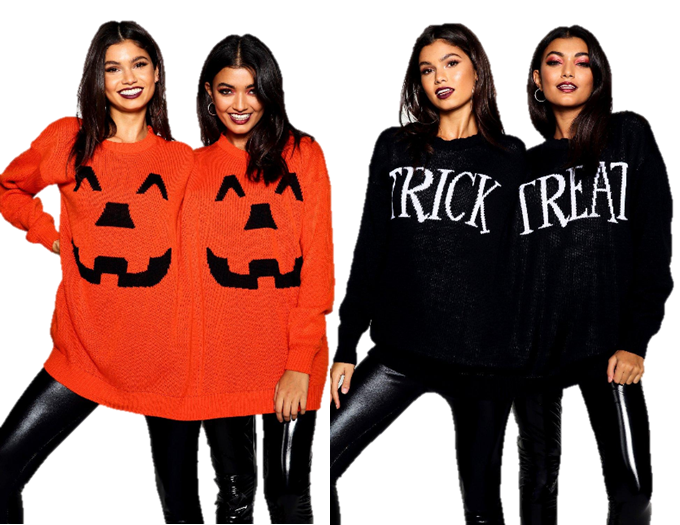 Halloween Trick or Treat Twin Jumper.